Please check out the progress photos of the Ashley model under construction in the Progress Photos section of this website, or simply Click Here. Below is a YouTube virtual tour video of the popular Liberty II floorplan. 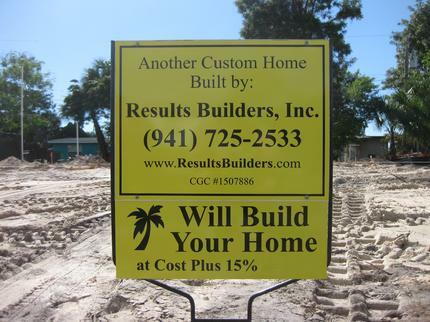 Results Builders will build your new home at cost plus 15%. (That is a significant savings from the typical builder mark-up of +/- 25%). 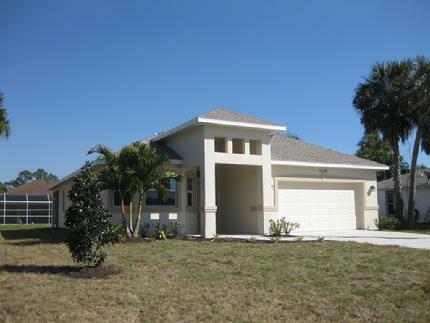 This is your opportunity to have your new home built to the newest and strongest building standards with the Results Builders's Cost Plus 15 program. Many people love to design their own home and move into a new home that's never been lived in or left empty for years (with concerns of mold, mildew, etc) as is common due to lengthy foreclosures in the recent real estate and credit meltdown. The 15% cost-plus program is transparent. I use QuickBooks Pro for Contractors and we will work together to set up a estimate and budget for your new house. We will get multiple bids for each component of construction and you will select the sub-contractors and bids of your choice. You could select the high, middle or low bid. You will control the selection process and thus the cost of your new home! Below is a YouTube virtual tour video of a 3 Bedroom condo at Brezza del Mare in Venice. This video showcases the attention to details by Results Builders, Inc.
Find out how you can save $10,000 to $15,000 every 10 years on your home insurance costs by buying a newer home, built to stronger building codes. Please check out a couple items from local newspapers about the difference of buying a new house, built to the newer building codes, compared to older houses. This information is in the Contact Us section of this web site. Simply, Click Here to go directly to this information. 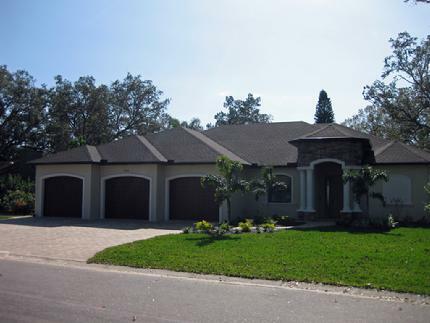 A Results home is loaded with great features . . .